The first solo exhibition by the world's most outstanding Vietnamese artist in Asia. Born in Hà Tiên, a Vietnamese town near the Cambodian border, Dinh Q. Lê immigrated with his family to the U.S. at the age of ten to escape the Khmer Rouge. After studying photography and media art, Lê attracted attention with his tapestries made by weaving together strips of photographs (1989-), a process inspired by traditional Vietnamese grass mat weaving. Based on thorough research and interviews, Lê throws light on people's memory as it is told through actual personal experiences. 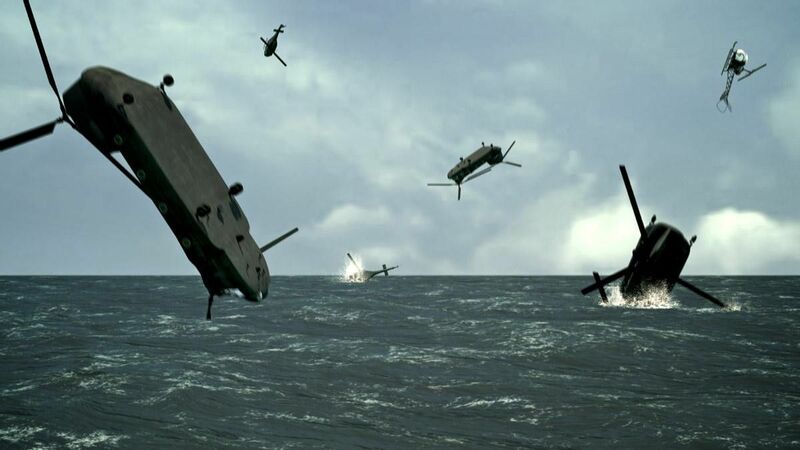 In The Farmers and the Helicopters(2006), the video installation that made Lê's name known to people around the world, Lê ingeniously depicts the complex relationship between the Vietnamese people and war by focusing on a Vietnamese man who attempts to develop his own helicopter. This year marks the 40th anniversary of the end of the Vietnam War as well as the 70th anniversary of Japan's defeat in WWII. Examining the stories that have never been told, of individuals who have undergone events whose facts have been overshadowed by "official," national and/or social histories, and exploring closer relations between art and society are extremely important issues. Through the unique artwork and activities of Dinh Q. Lê, this exhibition provides us with an opportunity to think about our past, present and future.